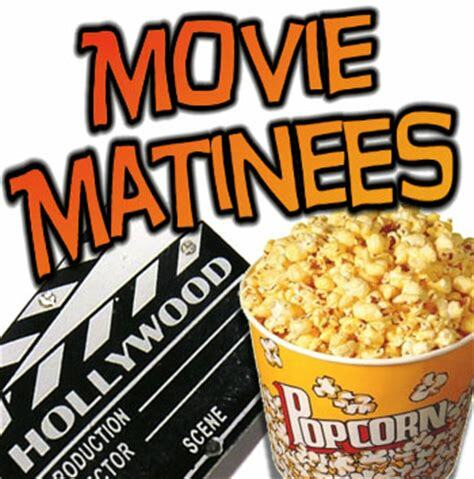 Come enjoy a morning matinee movie at the library! No registration is required. 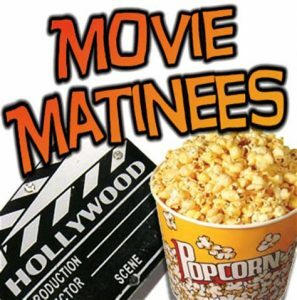 Watch for a different movie each month.